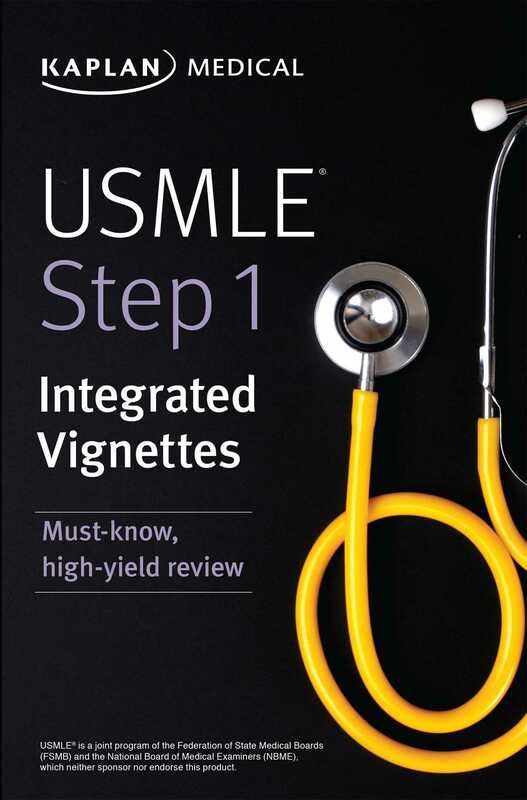 Kaplan Medical's USMLE Step 1 Integrated Vignettes provides must-know, high-yield facts for the Step 1 exam. A "question bank in book format," this portable tool will help you bridge the gap between preclinical coursework and Qbank usage. The focus is on integrated cases and differential diagnoses, along with practical clinical correlations.